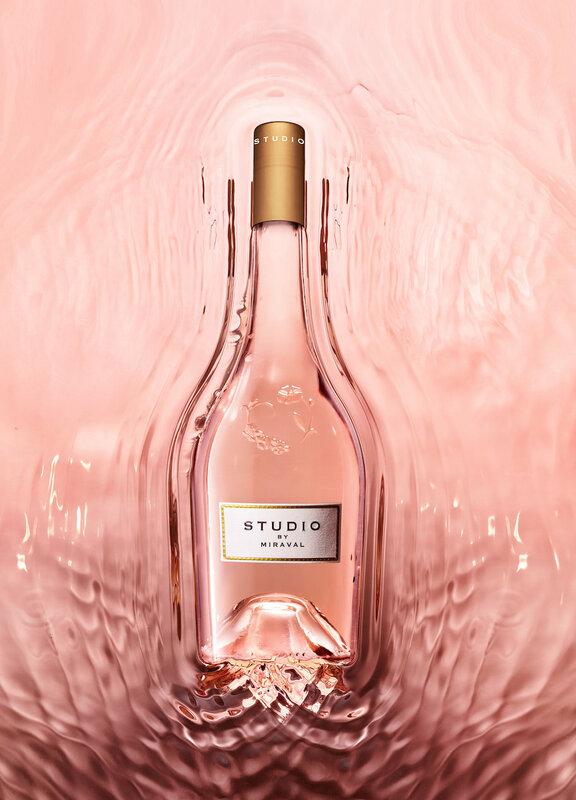 Share the post "STUDIO by Miraval: Miraval announce the launch of their new, evocatively named rosé"
Following the worldwide success Miraval Rosé has been enjoying since 2012, Château Miraval today revealed the name and the launch date of their new rosé ‘STUDIO by Miraval’. 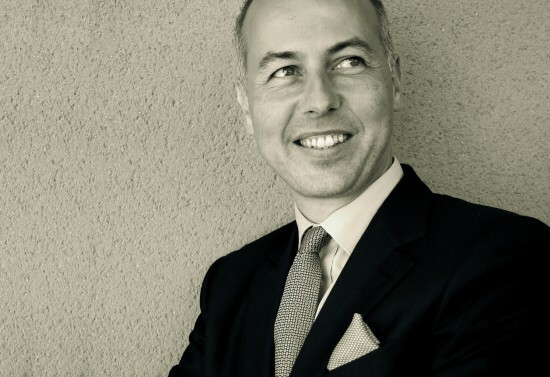 Its scheduled release on March 5, 2019 will provide an opportunity to reaffirm a strong attachment to Miraval – an exceptional site in which creativity flourishes – and to the French Riviera and its chic and timeless Mediterranean way of life. The name chosen by the proprietors, STUDIO by Miraval, is full of meaning. When jazz musician Jacques Loussier owned the estate in 1977, he added a recording studio. It is still there, just above the wine cellar. A succession of international artists such as Pink Floyd, AC/DC and Sade followed. Turning their backs on the famous studios of London or elsewhere, they chose to record in Miraval partly because of the quality of the sound but also for the inspiration they found in this spot – an inspiration the current owners firmly intend to preserve. From March 5, you’ll be able to hold the spirit of the French Riviera in your own hands, with STUDIO by Miraval. 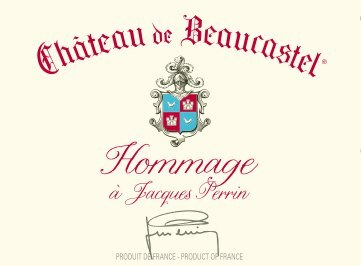 This new rosé will be the common thread linking a location, a legend, a legacy, and, above all, a love of art. It is a homage to this legendary recording studio, an ode to the sublime Mediterranean and its incomparable “art de vivre”, and a spotlight on the grape varieties of the Côte d’Azur through its subtle blend of Cinsault, Grenache, Rolle, and, above all, that iconic maritime grape, Tibouren. From March 5 all this will be captured in this new expression of a non-conformist and laid-back rosé dreamt up ‘by Miraval’.